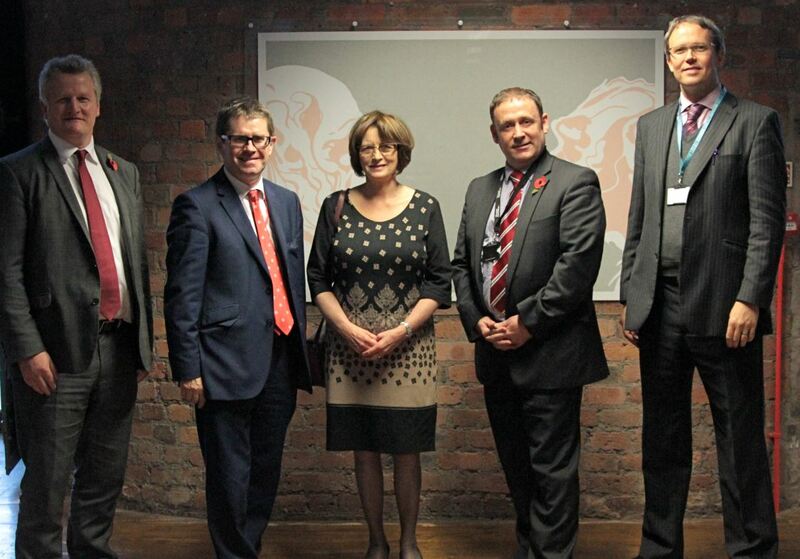 On Wednesday 12 November, Liverpool Life Sciences UTC welcomed Kevin Brennan, the Shadow Minister of State for Schools, to see their new model of learning geared to the 21st century economy. Mr Brennan was joined by the local MP for Liverpool, Riverside, Louise Ellman, for a visit organised in conjunction with GL Assessment, the largest provider of formative assessments to UK schools. 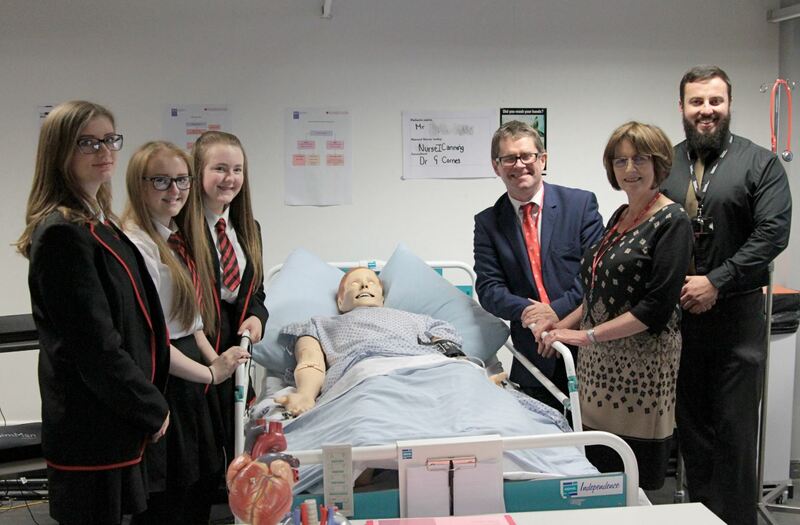 The MPs visited Life Sciences UTC and co-located school The Studio to fully understand how schools can offer a variety of educational pathways for students. Mr Brennan and Mrs Ellman were given a tour of the campus, met students and teachers, and spent time with the industry sponsors of the two schools. 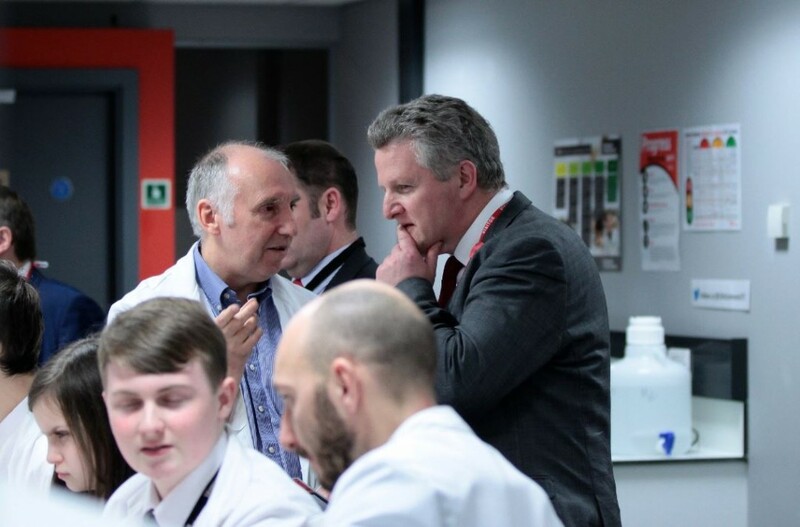 Opened by the Northern Schools Trust in 2013, a projected spearheaded by the Trust’s Chair Nigel Ward, the Life Sciences UTC focuses on science and healthcare and The Studio on gaming and digital technologies. The schools are supported by a large number of partners, including the University of Liverpool, Royal Liverpool NHS Trust, RedX Pharma and 2Bio. They aim to re-shape the provision of vocational education and resultant career pathways for young people in the North-West. The Northern Schools Trust has worked closely with GL Assessment to create a rigorous assessment programme for the schools. The assessments help teachers to understand the potential of their students and to identify the most appropriate vocational pathways for them to take.